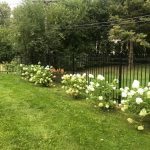 Beautify and maintain the strip of land between the street and the walkway, known as the parkway, of your business property with the help of our knowledgeable professionals. 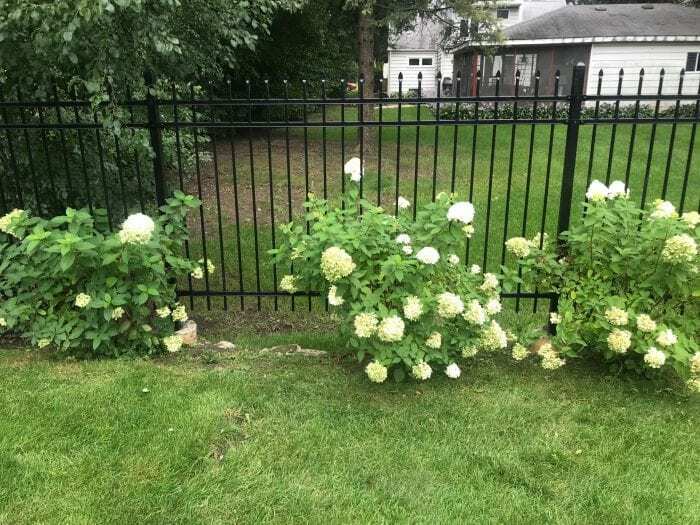 Our wrought iron fences are incredibly strong and have a long lasting finish sure to withstand the elements. 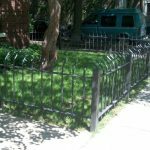 Whether you are looking for a contemporary or traditional style, we offer a variety of wrought iron fences for Chicago area parkways to compliment all types of architecture. 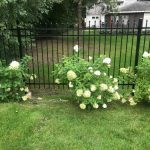 Work with an experienced Wrought Iron Fence Company today! 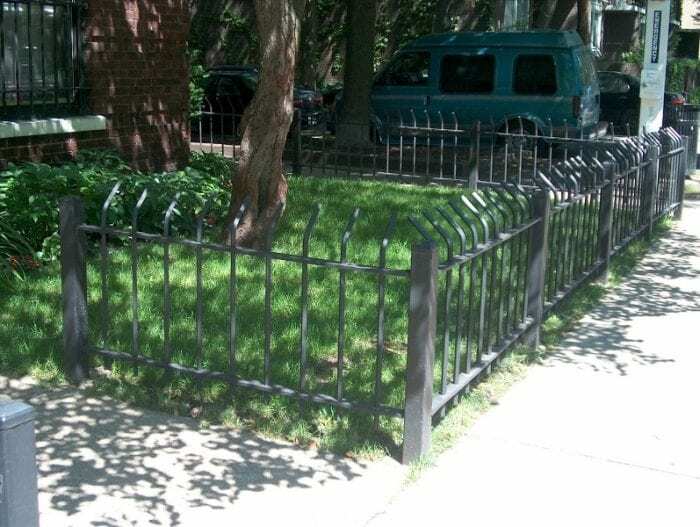 Adding a wrought iron parkway fence will deter people from letting their dogs defecate on your property. Save time by avoiding unnecessary and unpleasant cleanup. Keep your parkway looking and smelling fresh year round. Improve the curb appeal of your property and potentially increase its value. 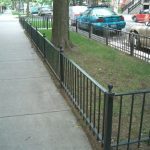 In addition to enhancing your property landscape, wrought iron fence parkways provide a shield between pedestrians on the sidewalk and cars in the street. 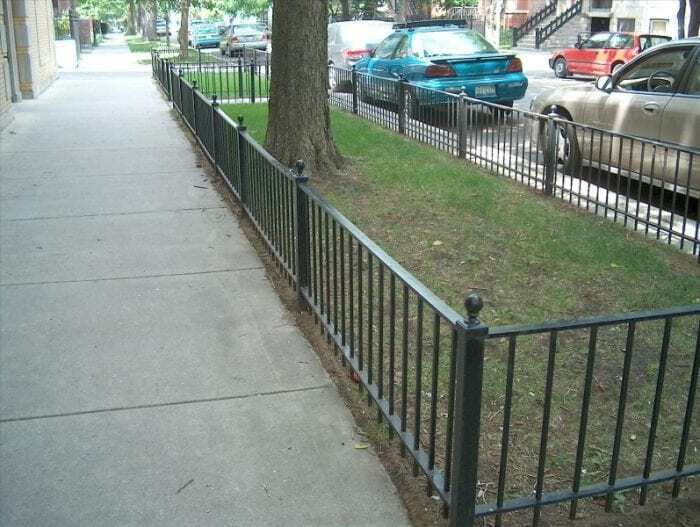 Similar to our iron fencing product, our wrought iron fence for parkways will be fabricated specifically with your specifications and needs in mind. Our team uses quality, solid iron layered in a red-coat primer and finish with gloss black enamel paint. As always, our parkways come with a one year warranty on material, paint, and workmanship. 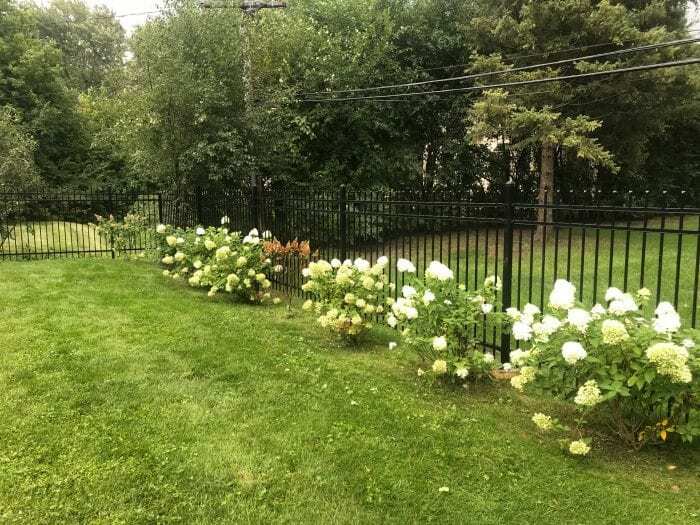 If your commercial property or public property would benefit from the aesthetics and functionality of a wrought iron fence, then we encourage you to contact our professionals today. Call 773-278-4762 for a free quote. Take a look at our below gallery to get a better idea of how a parkway may look on your property. Contact us today if you are looking for us to install a durable, long lasting parkway to give your space the extra touch it deserves. 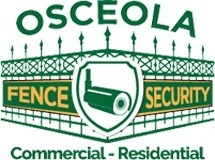 Osceola Fence Company offers parkway fencing installation to public areas across Chicago, Oak Park, Cicero, Berwyn and surrounding cities of Chicago.